Undefeated Bahamut Chronicle Airi Arcadia Anime Dakimakura Hugging Body Pillow Cover with skin-friendly fabric. 2WT Fabric feels more like lingerie, if you had a Airi Arcadia body pillows, you will feel in real,and Airi Arcadia pillows will become your best companion when you are on the bed or sofa lonely. So, take the lovely waifu home now! 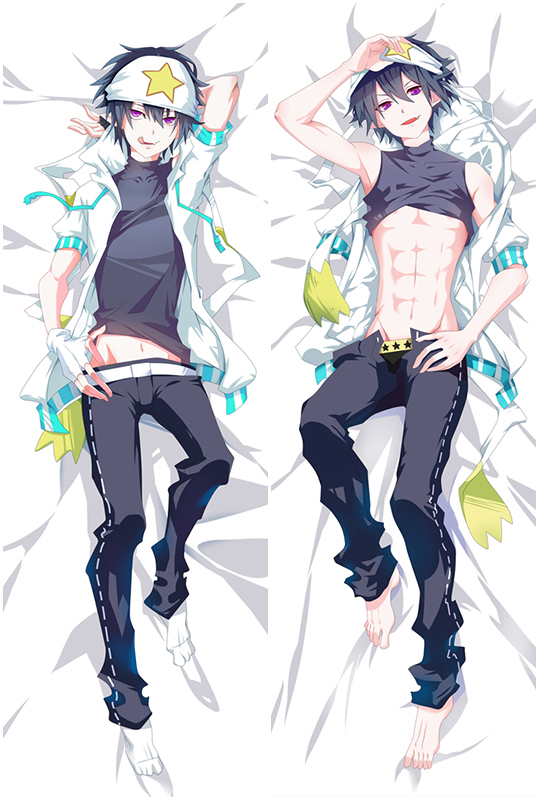 Undefeated Bahamut Chronicle Dakimakura with HD Printing. 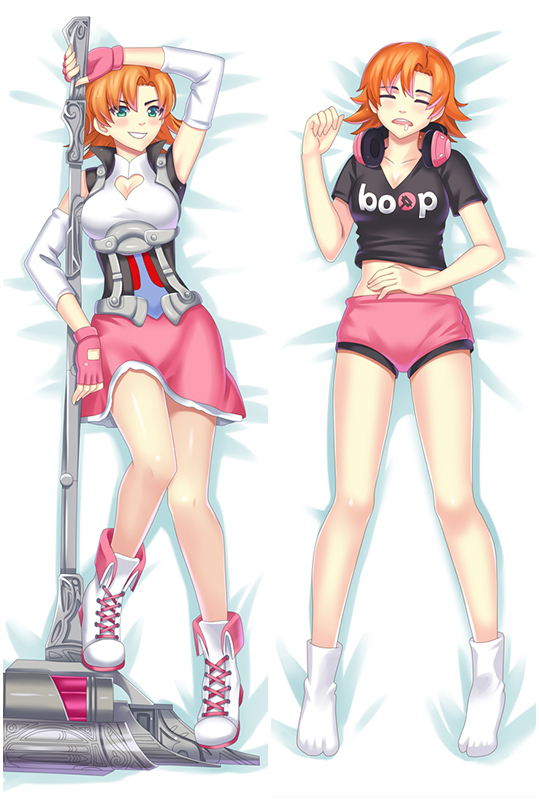 All the pictures come from the artists’original exquisite drawing, Buy highly dakimakura in coosfly!